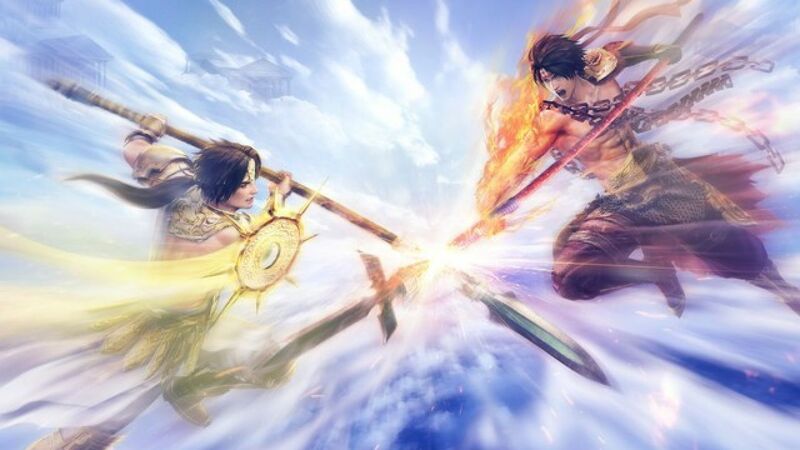 Further details have come out from Famitsu's reveal of Warriors Orochi 4 (3 if you're in Japan). While the roster will have 170 characters on it, none of them will be guest characters. It is specifically mentioned that Ryu Hayabusa will not be returning, which definitely has me bummed out. That being said, only five characters will be brand new to this latest installment, so who is making the cut is anyone's guess. The story, this time, will feature a bunch of Greek deities. I'm not sure how that is going to work without guest characters (there is that awful Warriors game based on The Battle of Troy), but Zeus will be the main boss. The Greek Parthenon is also set to be a stage in the game, which would be suitably epic for such a massive roster. The story is being supervised by Yoshitaka Murayama, best known for his work on the Suikoden series. Along with a bunch of other info about specific gameplay elements, Koei Tecmo did confirm that a PC port is in the works. It will launch after the console ports land in Japan. I don't know if I should be happy or scared, since most of Koei Tecmo's PC output has been pretty lackluster. At least if you don't have any consoles, you won't have to go without the game.